Finally, I got rid of all of my store-bought deodorants. has been linked to breast cancer in women and has also been linked to an increased risk of Alzheimer’s disease. Since that day I barely would use a deodorant but that isn’t working for me. At the same time, I’m not willing to pay $7 for a 2.5 oz. of organic deodorant. So, while still using my old deodorant I’ve looked for homemade deodorants on the Internet. I have pinned a few recipes I found. Finally, when the time to make it had come, I looked at all of them. In almost all cases I lacked one or two ingredients. The easiest recipe made of ingredients I already had in my pantry was from How About Orange. Having that recipe and the one from Angry Chicken blog as a base I came up with something that would, kind of, combine both. Wait until the mixture is cool and add baking soda, arrowroot, essential oil. Poke a small hole in vitamins E capsules and squeeze the content to the mixture. Mix it well until everything is well combined. At this point, the mixture won’t be very thick. It will get there, don’t worry. You need to stir it from time to time and, if you impatient like me, put it in the fridge for 10 minutes. In my case, after those 10 minutes in the fridge, my mixture got very hard. Definitely, it wasn’t a consistency I was hoping for. I let it sit in a room temperature for 10 minutes and after that, it got soft again, a little bit too soft. I figured it out that the temperature in my kitchen (as I was baking and cooking at the same time) might be too high for the coconut oil to get thick again. So I moved the jar to my bathroom where the temperature is much lower. That did the trick. My deodorant set perfectly. The consistency is thick-soft. I can use my finger to apply it on the skin without any problems. To store it I used jar after Fleischmann’s dry yeast (4 oz.). From this recipe, I filled that jar to about 3/4. So far I really like it. It works way better than Tom’s and I use a tiny bit on my skin. It seems like that jar will last for a long long time. I’ve been using it for a few days now and I have to say that the results are beyond my expectations. It smells nice. It’s safe to use. It’s cheap and fast to make and IT REALLY WORKS!!! Oh, girl! I cannot WAIT to run out of deodorant! I have really struggled with this one. I found something– I’m gonna post about it. But it’s not as good as this! Can’t wait to hear what you made and why it’s so hard… . The one I made works amazing. I am really surprised and happy. very interesting idea. is it supposed to be better for your health using homemade deodorant or just cheaper? thanks for linking up! it’s both: safe and cheaper!!! 🙂 in addition if you reuse the jar you’re more “green” and do not use so much plastic by throwing away those store bought plastic containers. I have been using Toms of Maine…..it is very pricey but I like that you say it works way better! How do you think your stuff is working? I have containers for this deodorant that I am recycling and I have all the ingredients so thank you so much for sharing! Oh and thanks for linking up at The Ole’ Saturday Homesteading Trading Post @ Lil’ Suburban Homestead! the deodorant I made works amazing! It’s actually way better than Tom’s. At least in my case. If you make it let me know if it works for u! Thanks for stopping by my blog:) Very interesting post. I’ve never thought of making deodorant. I use a natural enzyme spray and it works well most of the time. I may have to try your recipe. Thanks for sharing. never heard of natural enzyme spray. interesting idea as well. 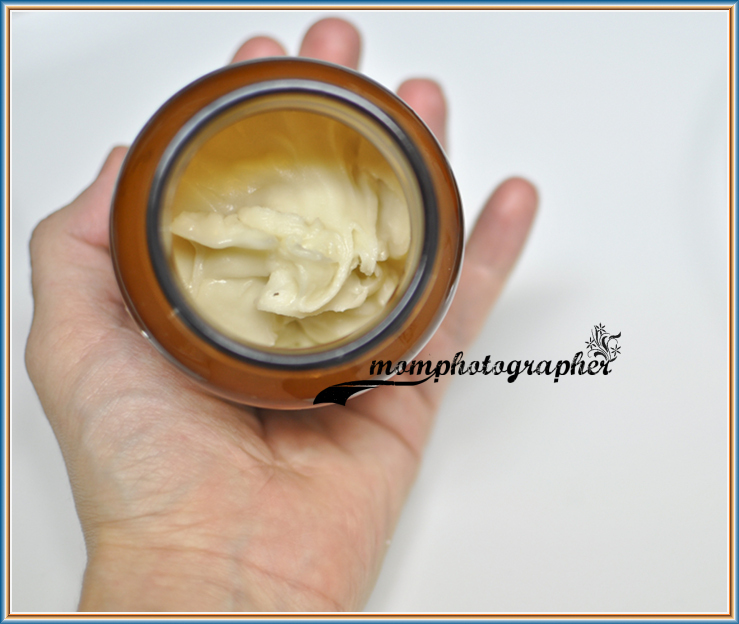 From my experience this homemade deodorant works better than anything I used in the past. Did you have a detox stage or any rash/ itchiness with the deod? 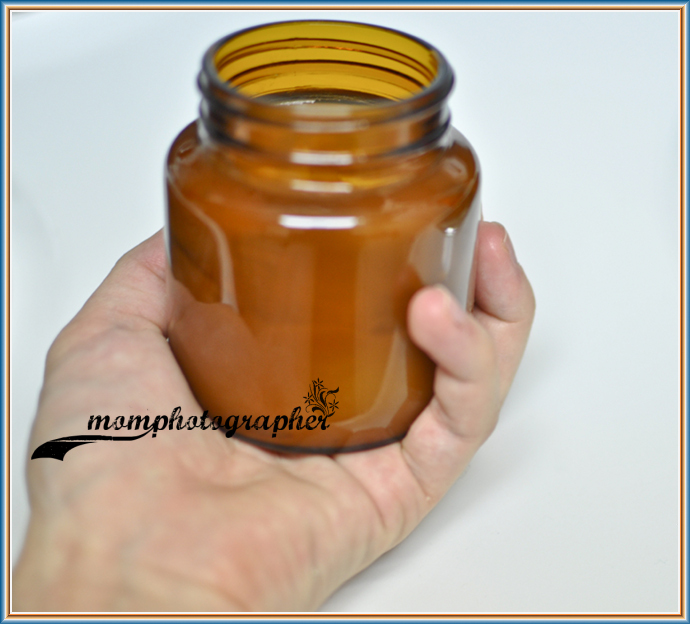 Can you make homemade deoderant without coconut oil ? it is… but just a little bit. it’s because of the baking soda. it doesn’t bother me, though. if you put it on your skin everything melts. I have to try this. I’ve read the reports about women’s deordorant being linked to breast cancer, but I did not know about the link to alzheimer’s. Great post! Thank you for sharing. I’m back from my blog sabbatical! Nothing like having to write a 25 page thesis to deter you from writing blog posts (or anything for that matter). I’m not complaining, since I was writing about some of Tibetan Buddhist monk Matthieu Ricard’s landscape photographs, mixing two of my favorite things: photography and Buddhism (he has a great blog here). Of course I wanted to run away from the paper plenty of times, but thankfully a friend mentioned this little miracle of a program, which really is a life saver if you’ve got a deadline hanging over you: Leechblock. HOW did I get ANYTHING done before this? Leechblock is a free add-on, and for Firefox users. If you’re a Mac person I’ve heard the app “self control” should be the same thing. Basically, you can enter which ever websites you tend to procrastinate with onto a list in Leechblock, and choose time frames or time limits you can or can’t visit them, and even have it ask you for a random password if you try to turn it off. Brilliant! 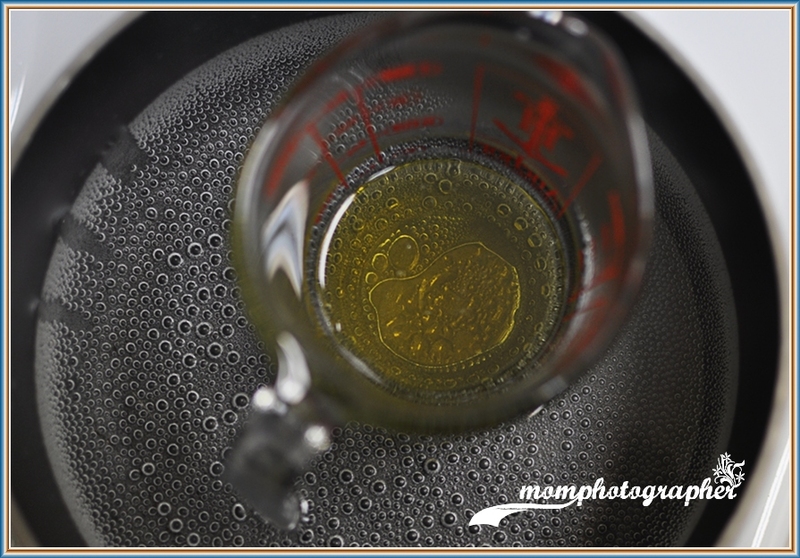 I am re-initiating this blog by re-blogging a post by Mom Photographer. She posted a recipe for a homemade deodorant that I tried making a couple months back during a non-toxic-homemade products frenzy I indulged in. 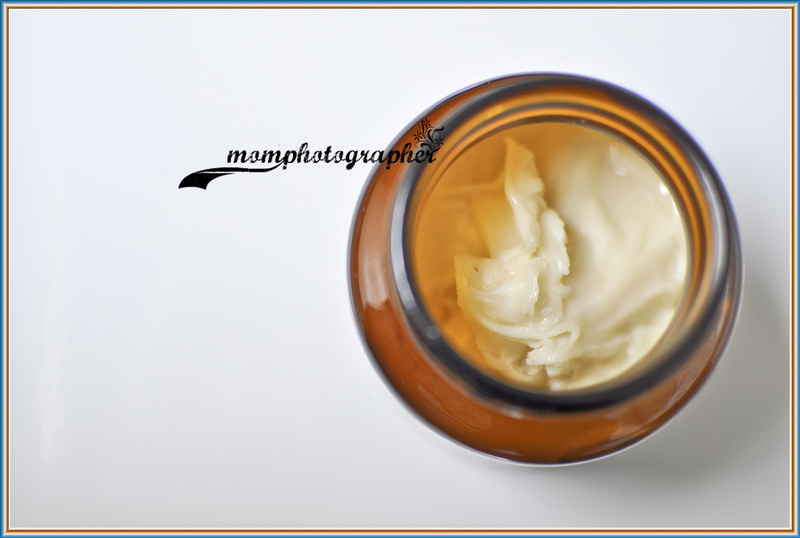 Having already tried making a few moisturizers and hair butters, I was looking for recipes to use up some cocoa-butter. Then I came across this deodorant, and I was all sorts of skeptical at first. I grew up thinking that only hard-core chemicals were able to suppress sweat and all that comes with it. Sure, I want to stay away from chemicals connected to Alzheimer’s and breast cancer, but I’m not sure it’s worth smelling like I just hit puberty. Well, if you’re thinking the same thing, don’t. It’s amazing! Like mom photographer, I think it works better than Tom’s of Maine deo. Next time I’ll use a little less baking soda, as I find it a little irritating sometimes. I avoided the essential oils because I have super sensitive skin. The coconut oil I use is refined so it doesn’t smell like coconut, leaving the deo with a subtle cocoa-butter smell instead. Yum. Enjoy! I was wondering if you knew of any way to make this solidify a bit more. I’d like to store it in an old deodorant roller, but it seems it may be a bit soft. Any ideas would be greatly appreciated! LOVE it tho!!!! try to use 3 Tbsp cocoa butter, and 3 Tbsp coconut oil and store it in the fridge. things with coconut oil in them are solid when kept in below 70 F temperature. Wow, loved this recipe…made it this week! The only change I made was I substituted 1 tbsp clay for some of the baking powder…I used 2 drops of vanilla absolute essential oil and 8 drops lavender essential oil. I was reading other posts and I think I will try a capsule of probiotics in my next batch and maybe some tea tree oil but, so far, really happy with my first batch!!!! I smell great all day, my skin is super soft, and I’m so happy about the fact that there are no chemicals! and you know what… this batch will last you FOREVER. Seriously. It’s a year later and I still have the same batch. Keep it in room temperature and it hasn’t gone bad. I’ve heard people adding tea oil to deodorants. I might try it too with my next batch. are the baking soda and arrowroot measured by weight? or volume? I have vitamin e in a bottle, not in capsules…do you know how much four capsules measures up to? Thanks! I would say up to 10 drops would be enough. this recipe is AMAZING! I was very skeptical because even with conventional deodorant I always end up smelly. But I whipped this up last week (super easy!) and have been riding out the muggy NYC summertime heat B.O.-free since! When I first put it on, the cocoa butter makes me smell like chocolate, which isn’t a bad thing at all, just not what I’m used to with deodorant 🙂 My only problem is coconut oil never sets in my apartment in the summer (no AC) and if I keep it in the fridge I’m afraid I’ll forget to put it on, so I’ve just been giving it a quick stir with a clean finger before applying. awesome!!! if it doesn’t want to harden because of the high temperature you can always add a little more arrow root. I actually have started making this deodorant with no baking soda what so ever in it, just the arrow root, and it’s also very good. Hi! I’ve made a recipe with coconut oil, cornstach, baking soda and essential oils, but I live in Costa Rica so it’s really hot and it gets really liquid. I’m gonna try your recipe. Can I avoid the vitamin e capsules? I don’t know where to find it in my country. ¿Don’t you get stains in your armpits? The recipe I used get me stains. E vitamin is not necessary. The stains are very small and wash easily. I make this receipe for 2 years now and it’s great! Thank you!